Butterflies are one of nature's more curious creatures. They taste with their feet and their ears are located on the body instead of the head. But seeing them in flight is like watching little flying pieces of art in all colours of the rainbow. 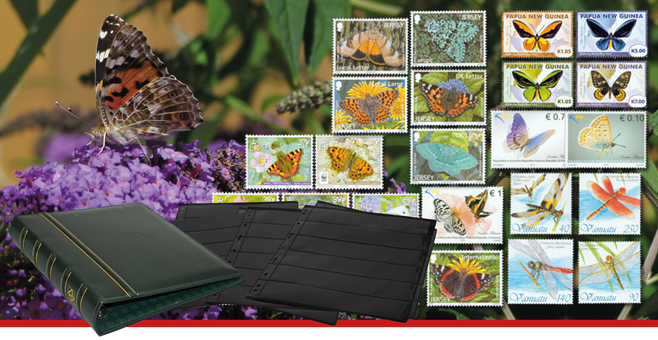 Approximately once a month you will receive hand selected stamps with butterflies for around 100 DKK.